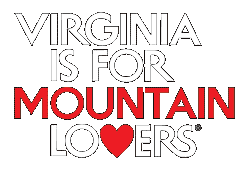 “Giles County announced that it has received a $10,000 grant from the Virginia Tourism Corporation (VTC) “Crush Friday Program” grant fund. 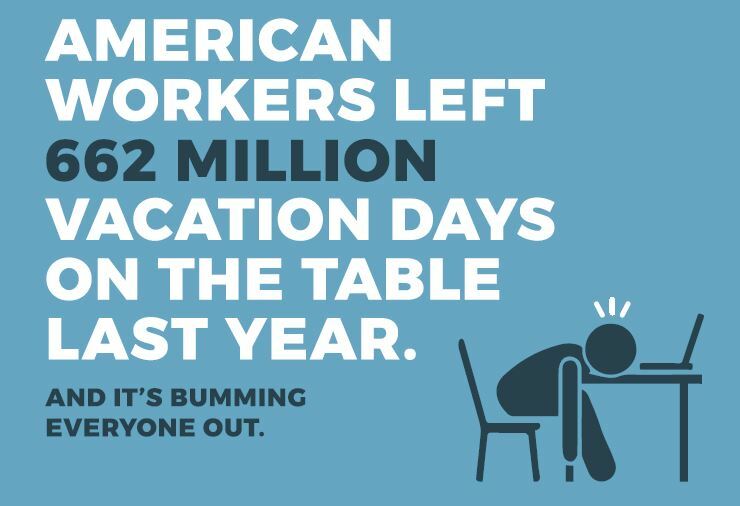 “Crush Friday” is part of VTC’s ongoing efforts to support U.S. Travel’s “Project: Time Off” initiative, encouraging citizens to utilize unused vacation days. In total, VTC awarded $250,000 to 25 tourism marketing projects across the Commonwealth to help increase visitation and revenue for Virginia’s localities through tourism. More than 155 partners will participate in this cross-state marketing program effort. “Giles is the perfect place to take advantage of a Friday off from the workplace. We welcome residents and guests to enjoy the New River Water Trail and all of the activities associated with the water, plus we have the National Forest and hiking, mountain biking, or birding adventures. Taking advantage of the world-class dining and unique lodging properties will make the Crush Friday experience last all weekend, which is also the point. To drive traffic to our tourism assets and businesses. We are excited and honored to be a part of this state-wide initiative,” shares Cora Gnegy, Tourism Marketing Director for Giles County. Giles County Tourism received a $10,000 grant for its Crush Friday project.